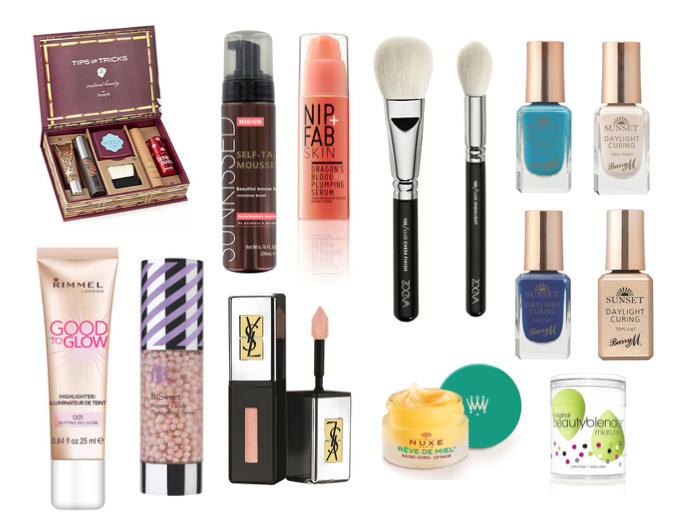 No matter how many beauty products I seem to get, my wishlist just gets longer and longer! This month there has been some really exciting beauty releases and I just can't wait to get my hands on them! The weather has been so nice recently and it makes me want to get all bronzed and have bright nails, any one else? !